With a commitment to innovation, employee development and fun, S-One Holdings Corporation has relaunched its continuing education program known as S1U. S-One uses Udemy online courses, which cover a wide variety of topics from stress management and yoga to marketing, leadership and software training. The first classroom lesson was held earlier this month, lead by professional photographer, Pete Wright, who taught the elements of photography. 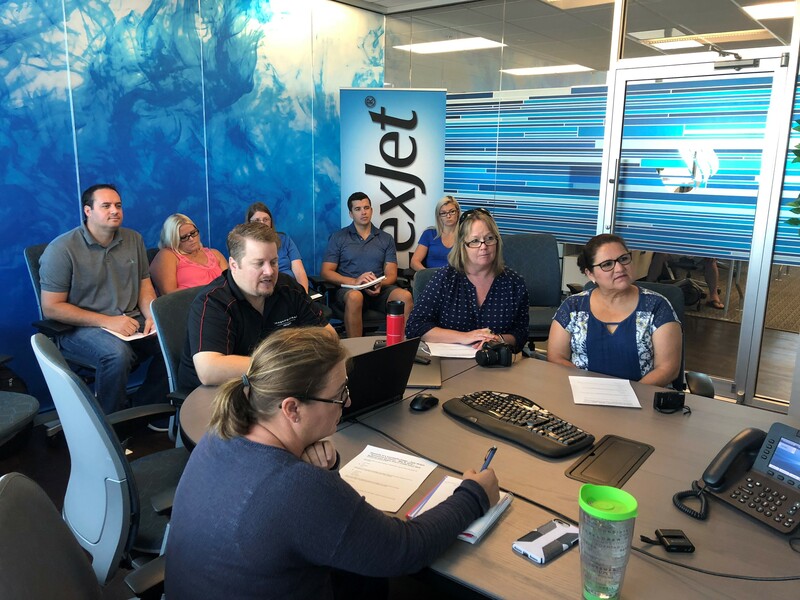 To help employees find time for learning, S-One began a monthly DEAL (Drop Everything And Learn) hour. In teams, employees are assigned one hour a month to dedicate to their continued education. 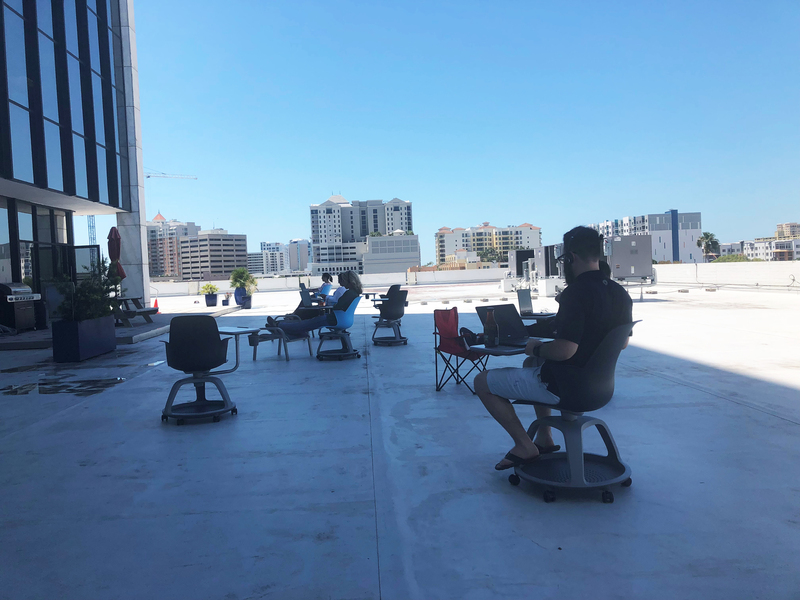 Since the weather has been cooperating, desks were set up on the fourth floor outdoor patio for the DEAL hour. By providing the platform that affords equal learning opportunities for every team member, S-One offers evergreen courses that can be focused on individual interests to maximize the amount of professional and personal growth they can achieve. To learn more about S1U, contact Michael Clementi at S-One Holdings Corp.